Specialist law firm providing legal services to individuals and small businesses. Alex has over 20 years’ litigation experience. As well as his experience in the fields of crime, fraud, financial irregularity, personal injury and general litigation he has a strong grounding in business. He was a management trainee and in-house lawyer with a manufacturing company in Colchester when he first came across the problems small businesses face in disputes with better-funded opponents. As a director of a property company, The Hold Investment Company, with a portfolio of 15 commercial properties, he has gained a good understanding of the property sector. He has lived and worked in Southwark, London SE1 for the past 20 years and has good contacts amongst estate agents, developers, landlords and local businesses. Alex Woods’ career history has given him an appetite for No Win No Fee litigation. His simply principle in litigation is to be thoroughly prepared before issuing proceedings and to have a realistic view of the likely value of the claim. Once he is confident that the case has merit and the client is determined he is prepared to fight all the way to trial. He has structured his business to ensure it is sufficiently capitalised to do so as his experience is that law firms are often reluctant to run no win no fee because they do not know how to cashflow such cases. Alex also has an interest in the film and television sector. He has won awards both in the UK and Canada, where he has a feature film commissioned as a producer and creator. He speaks French, enjoys squash and ski-ing and is also interested in philosophy, storytelling and meditation. Alex also runs a YouTube channel on various aspects of the law. He has appeared on television on the BBC programme, “Rip Off Britain!” as a financial mis-selling expert. 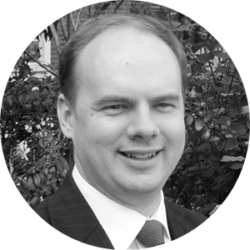 Richard has a strong background in general litigation as well as substantial experience of property following a 6 year period at a specialist property law firm in Norwich from 2008-2014. 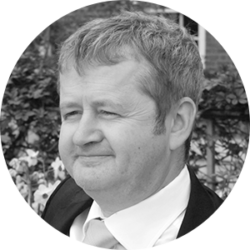 He also has experience of family law matters as well as financial mis-selling litigation and he single-handedly set up and managed a financial mis-selling insolvency unit at his previous law firm before joining Redwood Legal. He frequently represents small to medium business owners and has excellent experience of dispute resolution in this field. Something of a globe-trotter, Richard counts his clients as far afield as China. He is also something of a self-confessed geek and enjoys computer programming in his spare time. He speaks English, French and basic Mandarin. Charis is a trainee solicitor at our Nottingham office. She has experience in a wide range of areas including litigation, Inheritance Act claims, private client work, employment and family law. Prior to joining Redwood Legal, she studied law at the University of Nottingham and then completed the LPC at Nottingham Law School achieving a distinction – the highest level obtainable. Charis enjoys working closely with people and for people. Her focused, committed and efficient approach helps her excel in providing astute legal services to clients. 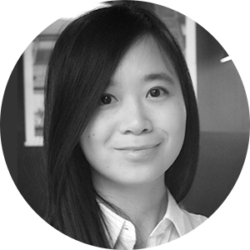 She has trilingual language abilities, speaking English, Mandarin and Cantonese. Outside of work, Charis loves travelling and engaging in various volunteering projects in the community. She is also interested in art and aesthetics. Munsif enjoys the challenges of litigation and advising on commercial matters. He has handled a variety of consumer and commercial actions, with a focus on unconventional and unusual cases and is also experienced in inheritance act claims and contesting wills. 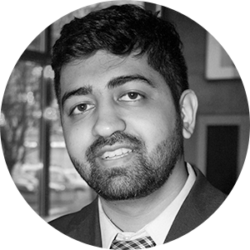 Munsif is well regarded for his attention to detail, client care, and tenacious approach to the protection of his clients’ interests. He is a determined advocate. 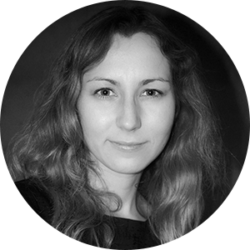 Joanna runs accounts and administration and can also help with our Polish clients. She is based in Warsaw. Redwood Legal is a trading style of Redwood Legal Limited, a limited company registered in England & Wales (registration number 08534829). Its registered office is at 138-140 Southwark Street, London SE1 0SW. email: info@redwoodlegal.co.uk tel: +44 (0) 20 7620 6265 Directors: Alex Woods and Richard Parsons. Authorised and regulated by the Solicitors Regulation Authority SRA No. 627297.